Twitter is where news is broken, links are shared, and memes are born. However, unlike Facebook, Twitter is public by default. And that's not a bad thing! 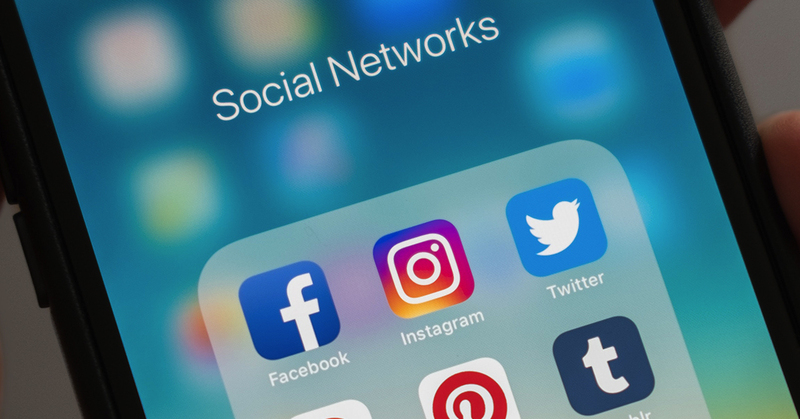 It means your content can go viral and you can communicate with your target audience effortlessly. This can increase your brand awareness, trust within the community and conversions. 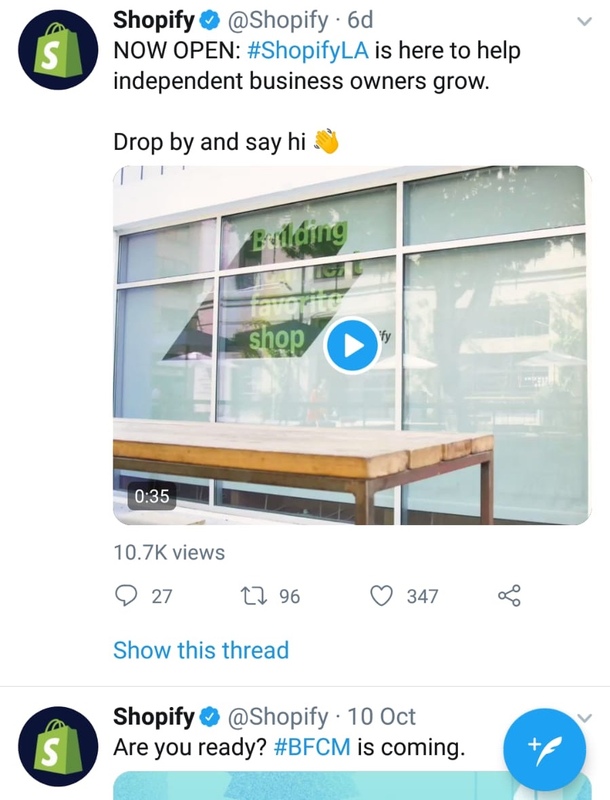 Unlike Instagram’s complicated algorithm, tweets show up in the order they are posted. At the top of a Twitter feed, you'll see tweets that are only a second old. If a user hasn’t logged on in a while, they may get a box of recommended tweets that were missed. However, besides that the equation is simple: further down you scroll, the older the tweets get. Tweets can contain links, photos, GIFs, or videos and caption text is limited to 280 characters. This is highly effective as it helps make your tweets sharp, and there's much less rambling you have to read when viewing other tweets. Making use of links can drive masses of traffic back to your online store and products. Videos are also on the rise, you can use it to demonstrate your products in action. If you’re not using Twitter currently to market your business, you’re missing out! 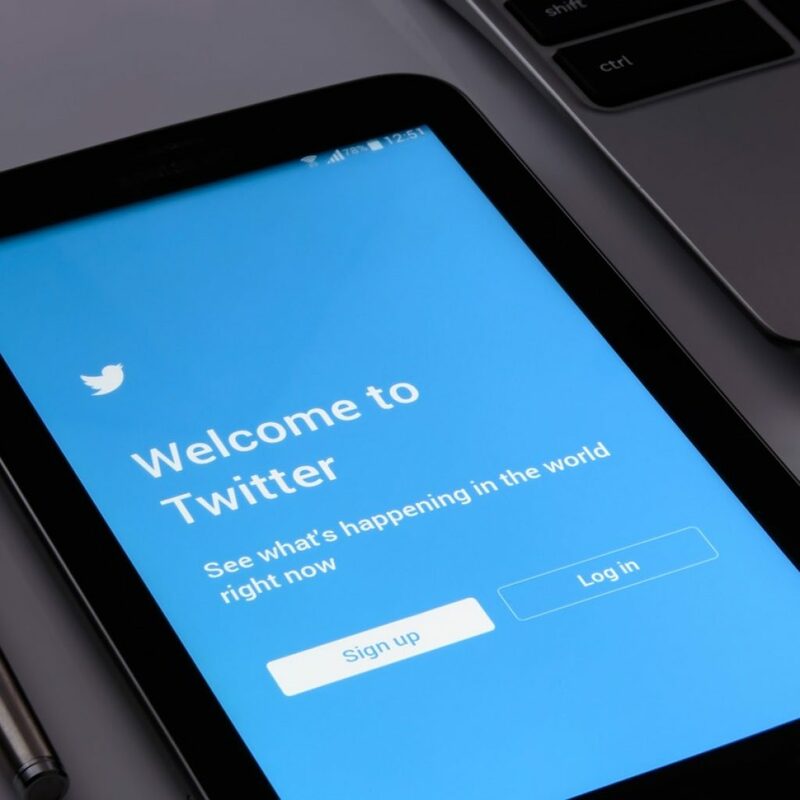 Should you have any issues setting up your business page, just google ‘how to set up Twitter for business’ and you’ll find many step-by-step guides. 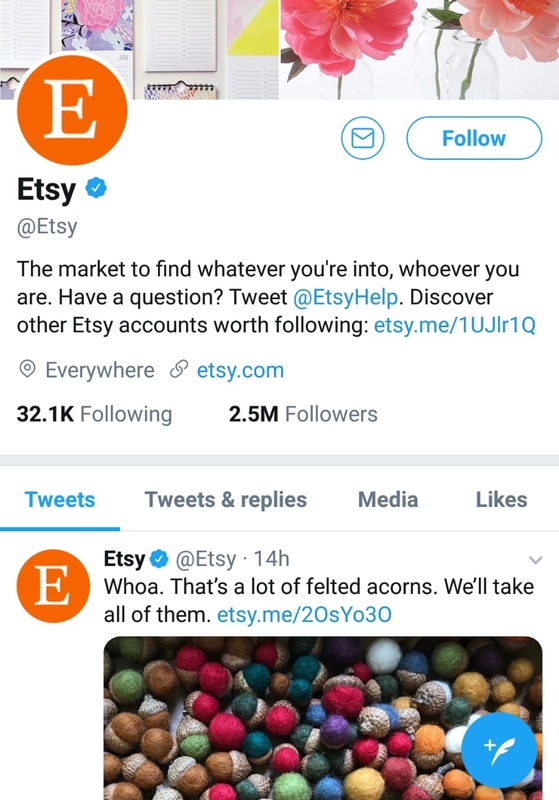 Add value: unfortunately, it’s not as easy as creating an account, posting your products and watching new sales pour in. As a brand, you need to add value and build a connection with your audience. Try creating funny memes within your niche, try linking your tweets to interesting blog posts on your website. Before sales can begin, you must aim for brand presence by building an interest. This will surely aid your brand’s journey and increase sales in the long run. Engage with Influencers: an up-and-coming way to market your product is through Influencers. 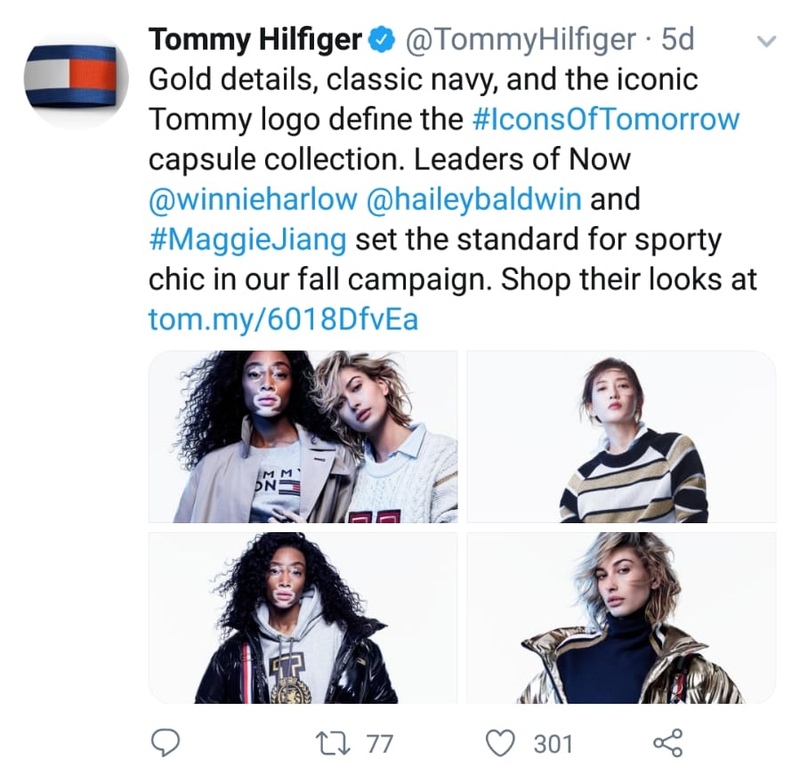 The ROI is higher than most forms of traditional advertising, especially for those Influencers that have a highly engaged following. Be sure to do your research into Influencers with high engagement rates and a following that will be interested in your products. If you sell dog clothes, ensure your Influencer is within the pet industry, and before committing check their followers are mainly dog owners! There are several user-friendly platforms you can use to connect with Influencers, all ensure secure payments. These include: TRIBE, Influence.co & Ifluenz. Engage with clients: Twitter chat is perfect for brand awareness and reputability. Staying responsive and answering client enquires is the key to great communication and trust within the community. Promoting your product and dealing with any issues just got much easier over Twitter chat. Make full use of this feature to boost conversions! Learn from competitors: are your competitors out performing you? If so, take some time to analyze your competition and learn why this is. Once you know what they are doing right, you can try a similar approach. Maybe they are better at using call-to-actions, or their content could be more interesting. Have they invested in using video tweets and has that proved more effective? Or your analysis could lead you to realize that you’re doing everything right but tweeting at the wrong time for your audience. Now that you’ve gathered your research, you can begin to adjust your approach and experiment to find what works best for your brand. Showcase your product: recent studies show that lifestyle images, essentially your products in use convert much higher. 30% more link clicks and 170% more checkouts. Ensure your products are shown at their best, explain the benefits to your potential clients and don’t neglect your captions. Add a descriptive caption and include the keywords your users will search for. Twitter is the perfect platform for this, your aim is to carve a deep desire and inspire your audience to make a purchase. Sponsored tweets: it’s only normal that even though you’re doing your best, sales may not pour in. Give your account a nudge in the right direction by using sponsored tweets. This investment is the best way to choose your ideal audience, however ensure you know your audience and potential clients. The worst thing you can do, is waste money advertising to the wrong audience. Do some extensive market research prior to any sponsored ads. For example, if you sell children’s clothing, but your ads are being shown to non-parents your time and money will be lost. You can also use sponsored tweets to announce sales, seasonal products and much more. Twitter allows you to get extremely specific with your target audience, so be sure to make full use of it! In return, you’ll gain brand awareness, drive traffic and conversions. Twitter re-marketing: did you know that on average, clients need to see your brand and product approx. 7 times before making a purchase? Re-marketing is perfect for this, you can use this feature to show your sponsored ads to prospects that have already shown interest but not converted yet. This is likely to increase your conversions and reduce your cost per click. You will also receive a rise in engagement, just be sure to split test your ads to see what works best for your brand. Also, be sure to make full use of your Twitter analytics. It will help you understand your audience better, adjust your approach accordingly, and keep your clients coming back for more! Add value: build a connection with your audience to gain trust within the community. Engage with Influencers: sign up to several platforms and run campaigns to your ideal audience. Engage with clients: use Twitter chat to keep up-to-date with your audience. Learn from competitors: work smart by learning from their mistakes and achievements. Showcase your product: your audience need to see the value of your product to promote a desire to buy now. Sponsored tweets: invest smart by knowing your audience and showing your best ads to them directly. Twitter re-marketing: retarget prospective clients that have already shown interest but not converted yet. Mapiac has you covered! With our Twitter ‘Growth Service’, your account will grow organically and go viral faster than you could imagine! You can choose between our three packages and gain between 500-2K new, organic and targeted followers per month. Want to talk to a social media expert before committing? We understand, sign up for a FREE profile review today and a member of the team will get in touch with you for a short call. You can ask any questions and receive some more useful tips & tricks to optimize your account and ensure traffic and conversions come flooding in.